Know your customers. 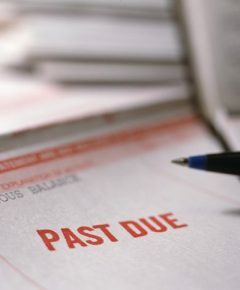 If a customer has always been reliable and a circumstantial issue is behind the request, a one-time “yes” on delay of payment may be worth it to retain the business, if allowed under the Robinson-Patman Act. On the flip side, if the customer is already continually late, reevaluation of your relationship may be necessary. We are always available to answer any questions or assist with a collection. Please call us at 800-457-8244 or 303-806-5300, fax us at 303-806-5360, or send a request through our website. This entry was posted on Tuesday, June 14th, 2016 at 12:20 pm	and is filed under Cash Flow. You can follow any responses to this entry through the RSS 2.0 feed. Both comments and pings are currently closed.